Who Wants the CGI Series? Who wants the CGI Series of "The Dreamstone"? Walt Disney Pictures and Walt Disney Animation Studios were going to produce 2 3D CGI Computer Animated Filme based on 2 British ITV Children's Cartoons, one "Budgie the Little Helicopter" movie release in theatres on November 27, 2019 and one "The Dreamstone" movie release in theatres on November 25, 2020 were spotted on two untitled animated films. Many Fernsehen shows from our past are sadly Lost in the back of our memories, often never to resurface again. 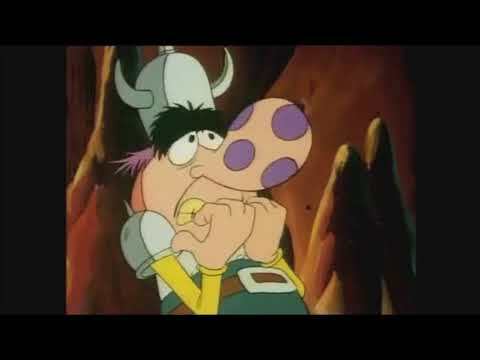 We will look at some of those shows we loved that many have completely forgotten and here’s a blast from the past that Du probably watched (and loved) that may have slipped your mind, the cartoon series in Frage is The Dreamstone. 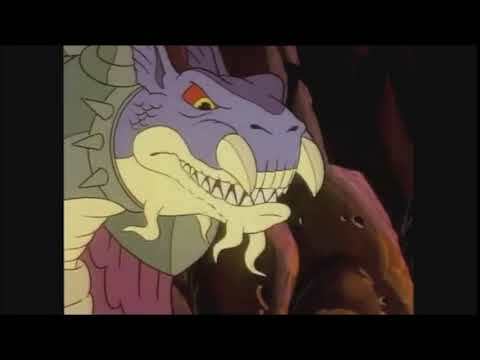 The Dreamstone first aired in 1990 and ran for four seasons on CITV in the UK, coming to an end in 1995.
a video Wurde hinzugefügt: Zordrak says "Do Something!"